The client had inherited the property and placed it with a local estate agent within Morecambe, Lancashire. Multiple viewings had been carried out, but the seller became disillusioned with negative feedback and constant pressure to reduce the price from the agent, although it was the agent who had valued it at that price, clearly it had been over valued to get the instruction. With a dream holiday booked and some credit card debts along with a car loan to pay off the seller became more frustrated with the agent’s false promises. The seller had lived in a rented flat locally, he had even resorted to living in the inherited house to save on rent. The seller called 365 Property Buyer on the Tuesday, we were able to value the property and offer same day. The seller then advised can it be completed on Friday of the same week – 3 working days – as I’m going on Holiday Saturday! Solicitors were immediately instructed, and the sale complete within 3 days without even time to inspect the house – we bought it sold as seen. 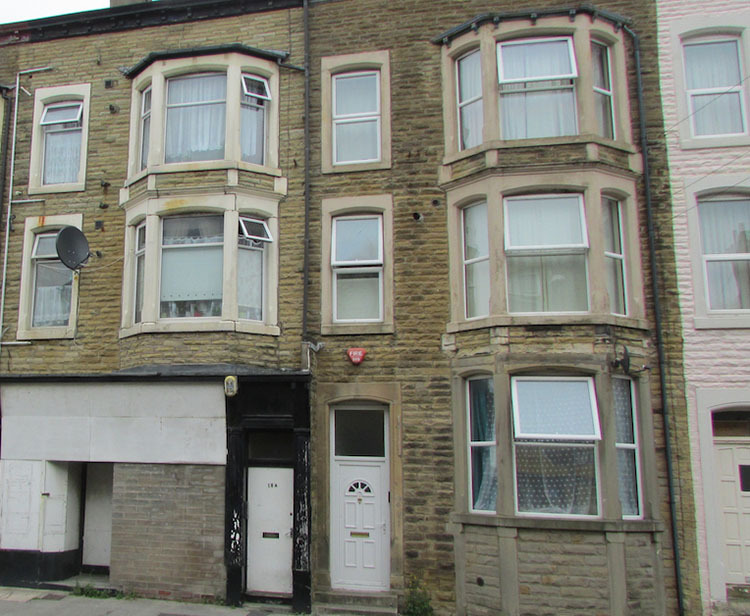 This Morecambe Terraced House sold in 3 days, If you are looking for a quick house sale, give us a call on 0800 019 7031 or get in touch.